Pain is an unpleasant feeling that lets you know that something may be wrong. It is one of the body's warning signals that indicates a problem that needs attention. Pain starts in receptor nerve cells located beneath the skin and in organs throughout the body. When there is an illness, injury, or other type of problem, these receptor cells send messages along nerve pathways to the spinal cord, which then carries the message to the brain. Pain medications work by reducing or blocking these messages before they reach the brain for perception. Chronic pain is long standing pain that persists beyond the usual recovery period or occurs along with a chronic health condition, such as arthritis. If the pain of this injury or illness lasts longer than six months, it’s then considered chronic pain. Chronic pain may be intermittent or continuous. It may affect people to the point that they cannot work, eat properly, participate in physical activity, or enjoy life. 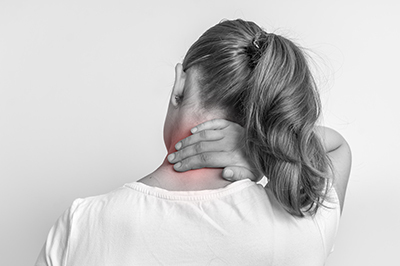 In most cases, chronic pain starts with an acute injury or illness that develops pain that lasts over a period of time. Sometimes, chronic pain subsequently causes complications. These complications, in turn, can make the pain worse. A chronic pain syndrome is the combination of chronic pain and the secondary complications that are making the original pain worse. These problems cause stress. They are called stressors, which means that they are problems that cause stress. These stressors can make pain worse because stress affects the nervous system. It makes the nervous system more reactive and you become ‘nervous.’ Now, pain is also a nerve related problem. Whatever its initial cause, pain travels along the nervous system to the brain, which is also part of the nervous system. Once reaching the brain, it registers as pain. When stress affects the nervous system, making it more reactive, the pain signals reach the brain in an amplified way. So, stress leads you to have more pain. 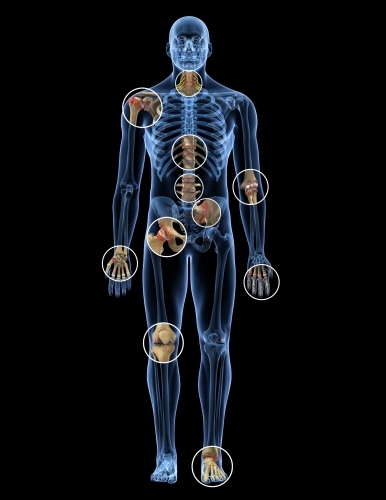 Chronic pain is considered a major medical condition that can and should be treated. It involves all aspects of a person's life. The most effective treatment includes not only treatment focused to reduce pain but more importantly, treatment to improve function. A multidisciplinary approach to pain management can often provide the needed care to help manage the pain and increase life pursuits. CareFirst’s pain management team works together to provide each patient with the specialized care and support they need.